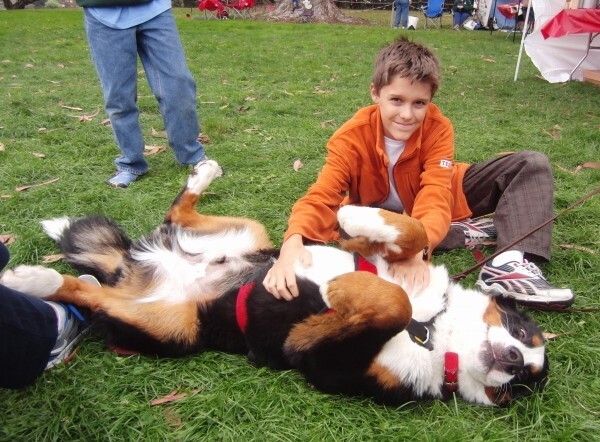 Autumn was just saying that she wanted a Berner yesterday. Really, how could you not? 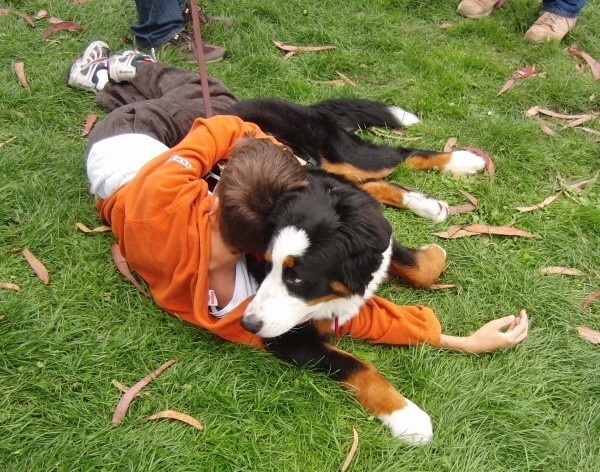 This is about the sternest face I've ever seen on a Berner. I am going to post a few more pictures later tonight. I want to make a bit of a collage, but I don't have time to do that sort of thing at work. 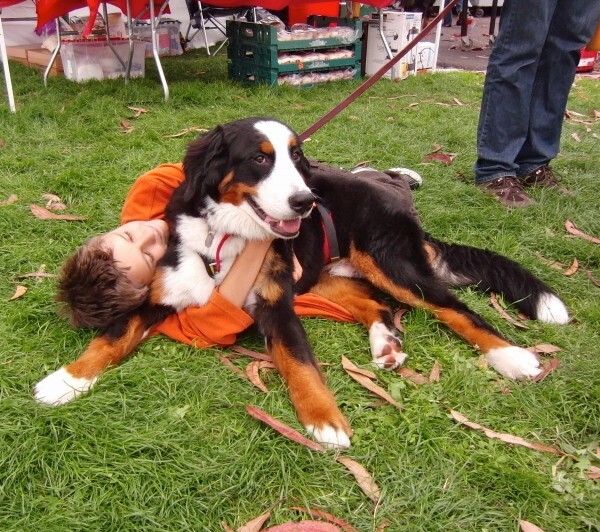 This entry was posted in Dog of the Day and tagged Bernese Mountain Dog, Fort Mason, Marina, Swiss Dog Day. Bookmark the permalink.